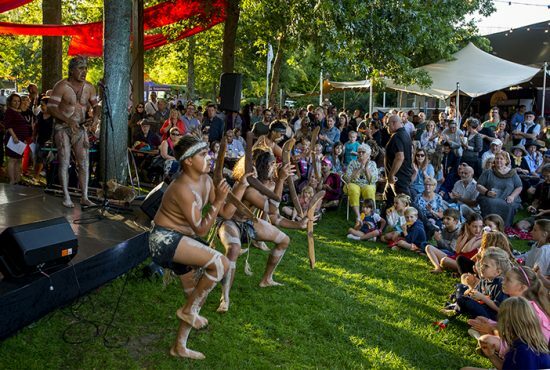 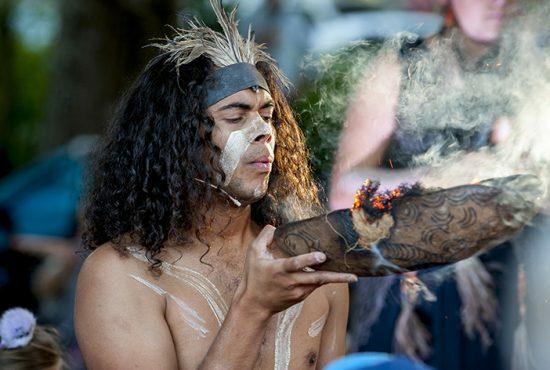 Bamboozled Productions’ boutique festival in the stunning Adelaide Hills features a hand-picked program of national & international acts, plenty of family fun and delicious fare by local producers. 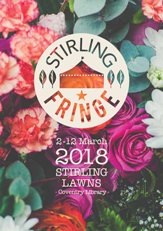 Our third year running, The Stirling Fringe 2019, was a huge success with loads of award-winning and sell-out shows, and a record-breaking Opening Night Party! 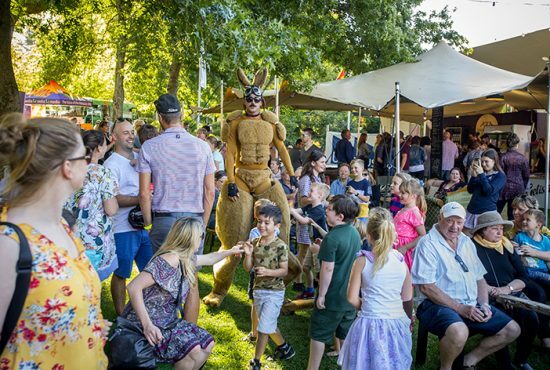 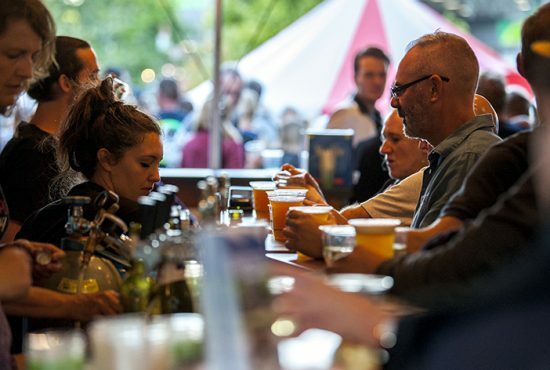 It proved itself as the best way to enjoy the very best of Fringe in the most gorgeous and relaxed Adelaide Hills setting. 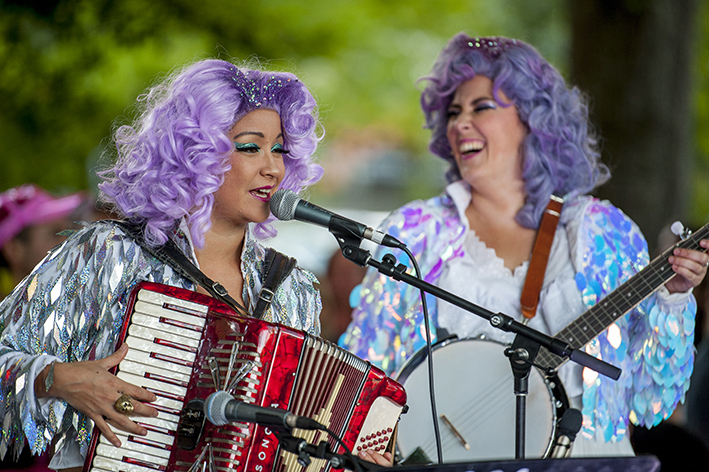 The program featured 76 ticketed Fringe shows across just 9 days! 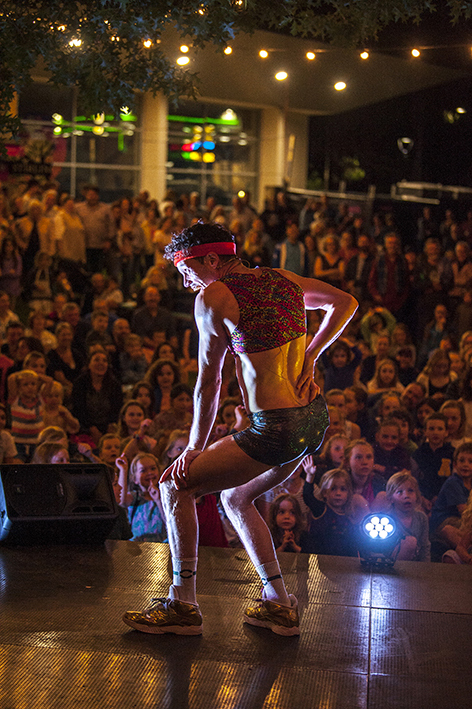 It brought new audiences and experiences together in the stunningly designed parkland setting. 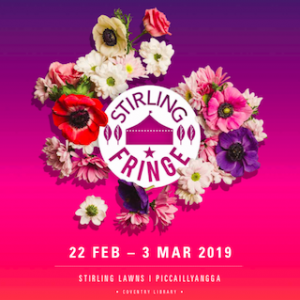 The Stirling Fringe 2019 won BankSA Adelaide Fringe Award for BEST EVENT and Bamboozled Productions Director, Louise Clarke, was awarded SPIRIT OF THE FRINGE AWARD! 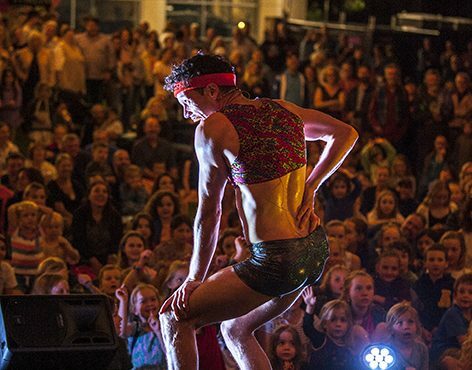 Bamboozled Productions co-directors and locals to the Adelaide Hill, Louise and Sasha embarked on producing their own fully independent Fringe Hub in the heart of the Adelaide Hills with a ‘Pocket-Sized’ Fringe explosion in Stirling. 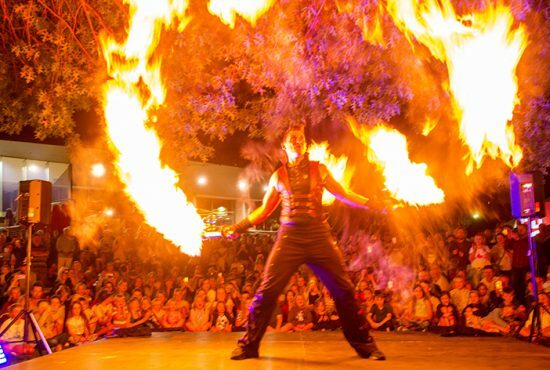 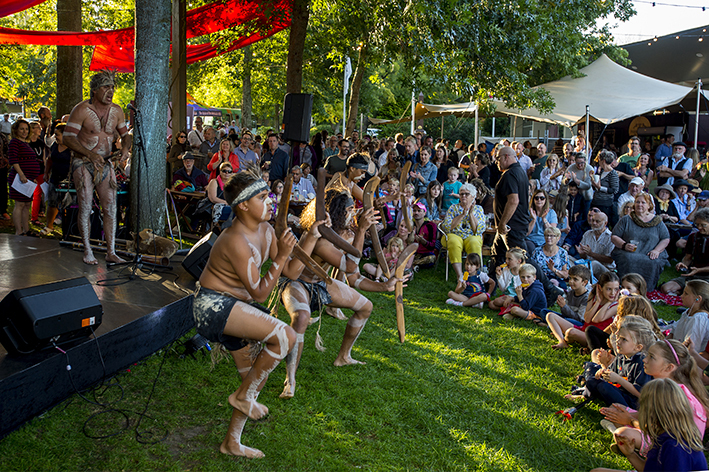 This was a fully delivered venture from raising original interest and sponsorship with Adelaide Hills Council and Stirling Business Association (SBA), to developing the site and production requirements, through to curating the program of performances both in-venue, free outdoor music stage and roving entertainment. 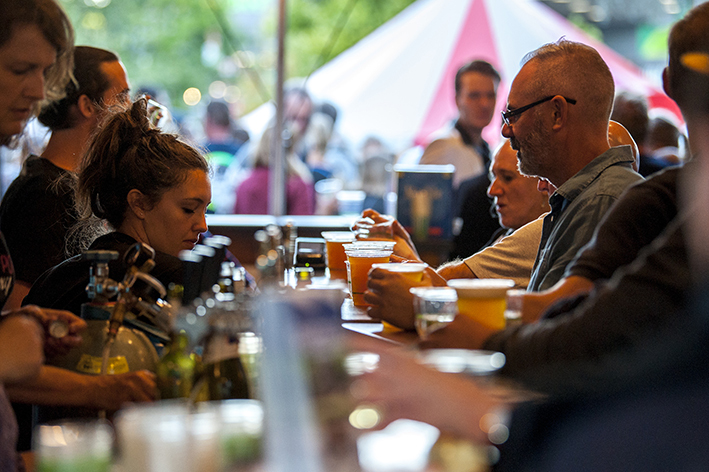 As well as running their own bar that served only the finest of Adelaide hills food and wine. 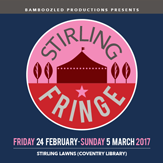 Now in its third year running, the Bamboozled Productions team and program has expanded, making sure we bring the good people of Stirling the very best of Fringe without the frenzy of the city!